The UAE’s healthcare market is set to surge to more than US$ 28 bn by 2021, a rise equivalent to 60% growth. 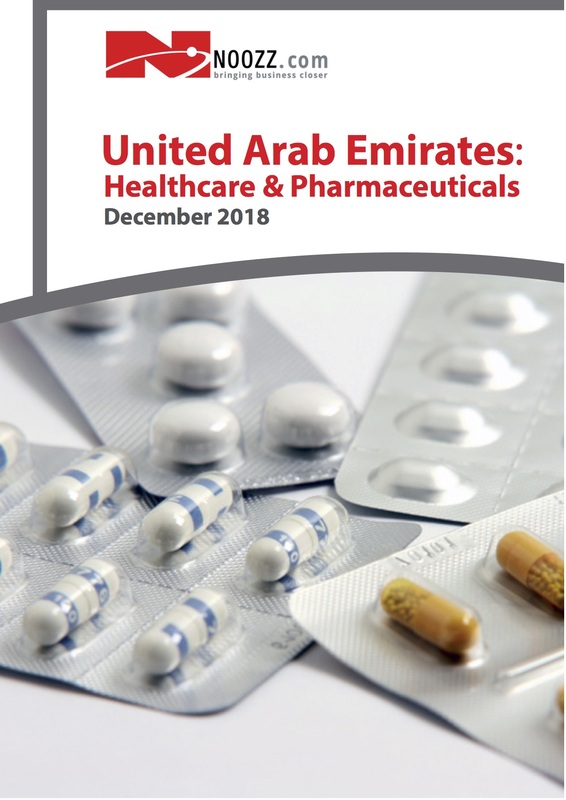 The UAE healthcare market has been growing at over 10% year-on-year since 2015, but there will be an upsurge of 15% to 25% in some industry subsectors over the next ve years.Expected improvements in the quality of healthcare provision, together with rising demand for preventative care and digital medical services will help to fuel massive growth of the industry. Increased investor interest in emerging sectors such as the medical device market will also play a role in expanding the current US$ 17 bn market, as will medical tourism and the roll-out of mandatory health insurance. The country’s Vision 2021 National Agenda aims to achieve a world-class healthcare system to help tackle and prevent lifestyle illnesses such as heart disease and diabetes that are prevalent in the region. Meanwhile, the UAE’s pharmaceutical sales are forecast to grow to US$ 3.84 bn by 2021 from US$ 2.62 bn in 2016. Dubai alone expects to attract US$ 2.5 billion in investments in the pharmaceutical industry over the next ve years as it seeks to entice international players to open up factories in the emirate as part of a new 2030 industrial strategy. Pharmaceu- ticals represented 16.2% of total healthcare spending last year and are projected to represent 18% of healthcare expenditure by 2021.